NJC Construction is an established building firm with a varied portfolio of projects. 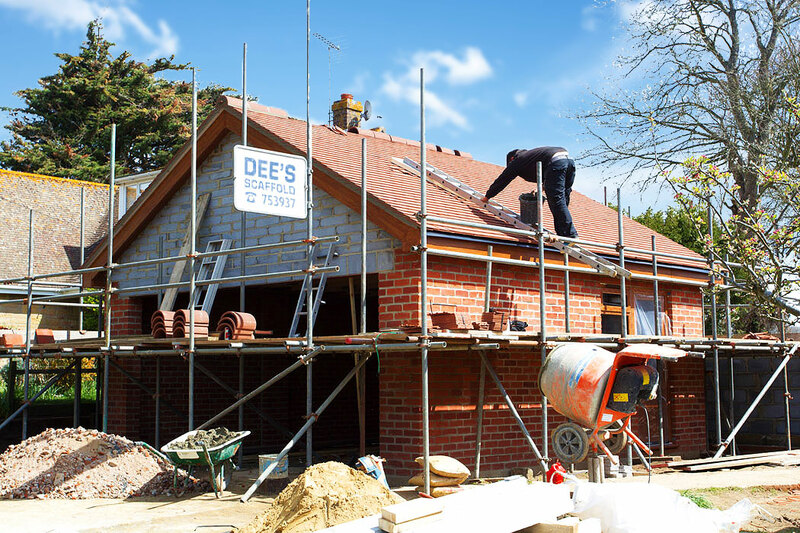 We are able to provide all trades, working across the Isle of Wight. 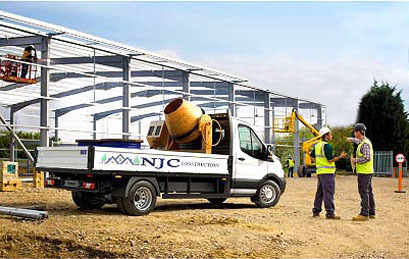 NJC Construction are a family run business and have been part of the building trade for over 30 years. 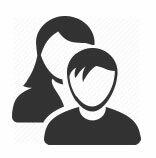 As a company we provide a quality service, where our customer relationships are paramount. Our team of tradesmen and admin staff work together to meet our clients' needs. 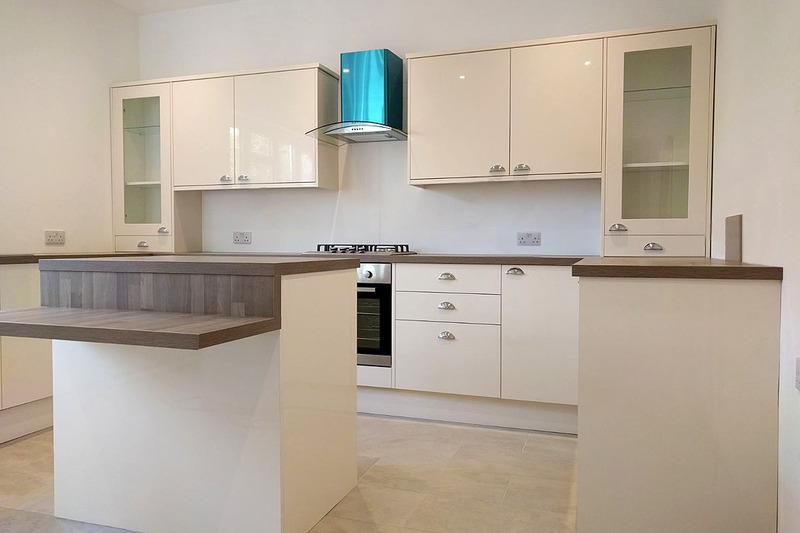 We can offer full-scale domestic renovations, commercial refits and single room projects such as Kitchens, Bathrooms and garage conversions. Rental renovation on a quick turnaround basis, along with rental maintenance. Working closely with the customer we always try and maintain the integrity and character of the building if desired. Extension - Very professional from start to finish, and were happy and able to accommodate changes along the way. The workman were friendly, approachable and kept us engaged throughout the build. 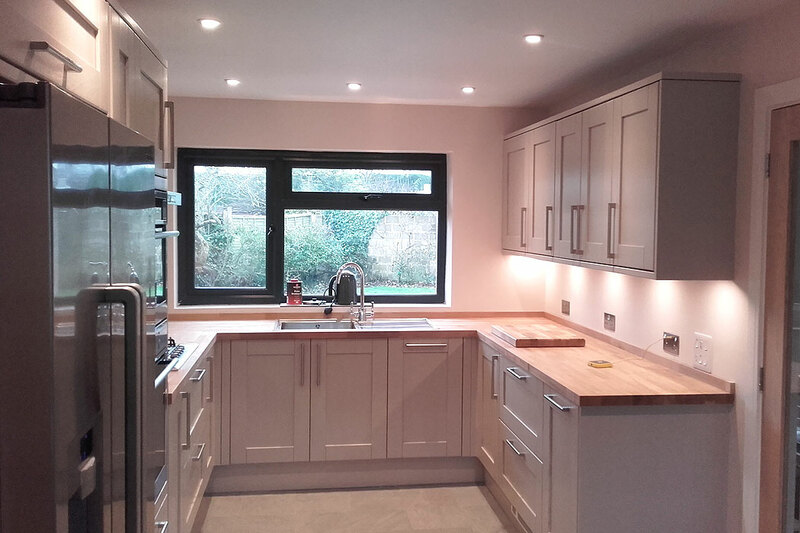 The extension is finished to a high standard and we are very pleased with the finished product! We would not hesitate to use NJC Construction again. 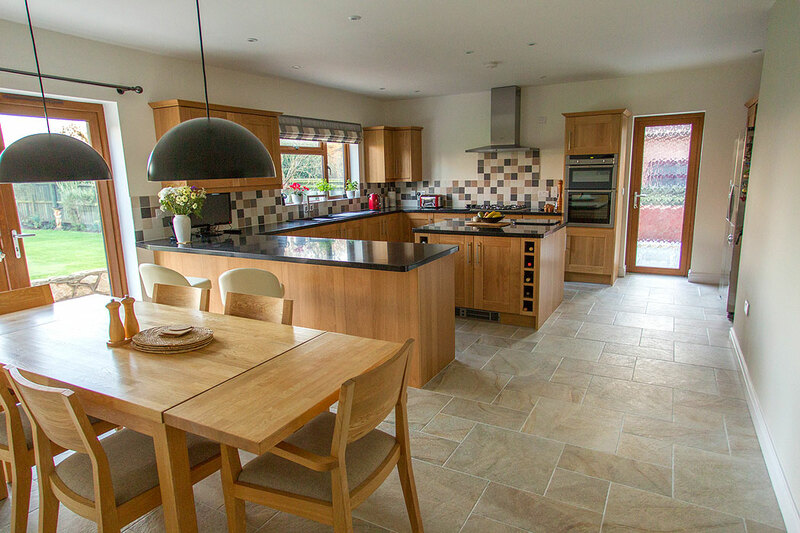 Renovation - We engaged NJC to extend our kitchen. This included a cloakroom, utility area formerly at a lower level, saving the old Belfast sink. 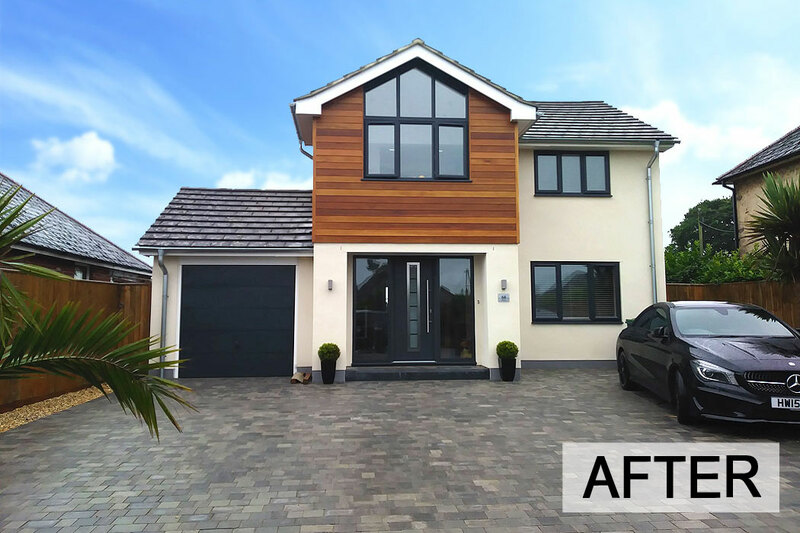 The team were very professional in their approach and made some positive suggestions that were incorporated into the build. We were consulted at every stage as the work progressed. A well- built, light and airy kitchen resulted. Power and water were extended to the greenhouse and a delightful patio area was created. 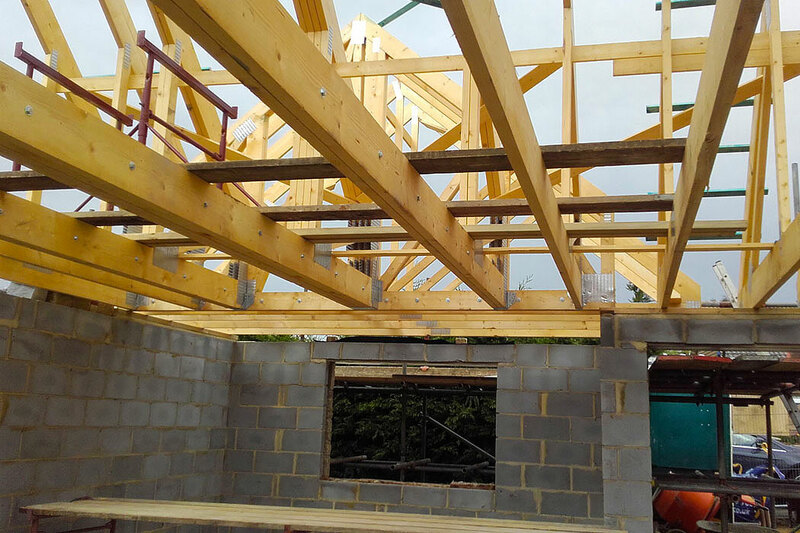 The builders’ work was meticulously carried out, and arranged so that there was minimum disruption to us. The standard of craftsmanship was exemplary. 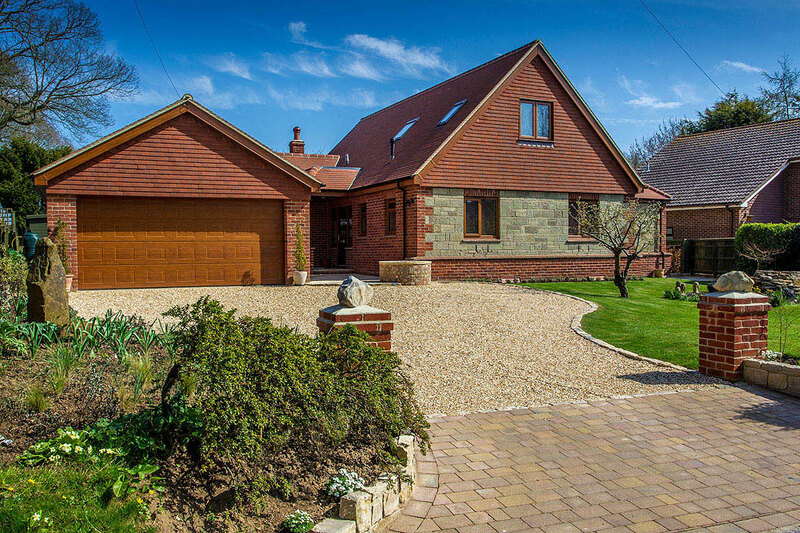 We felt that our choice of builder had been a very good one indeed. 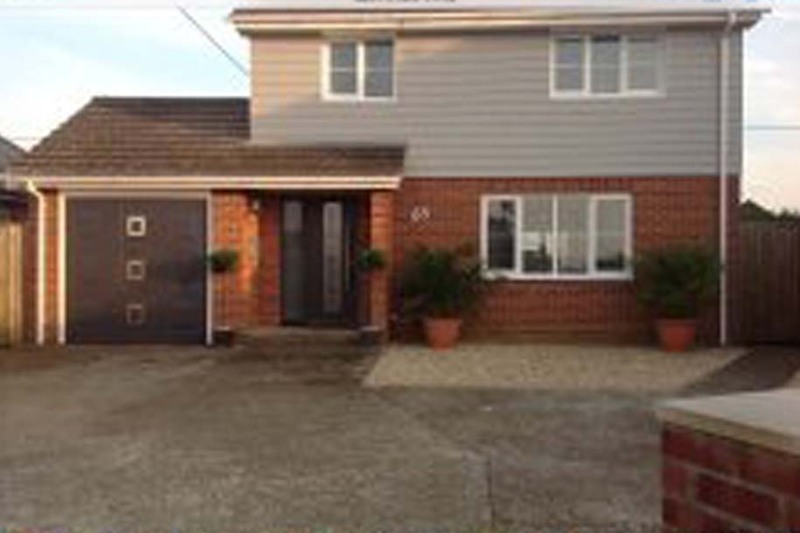 Bungalow extension - NJC Construction have recently built an extension to our bungalow and extended our terrace. 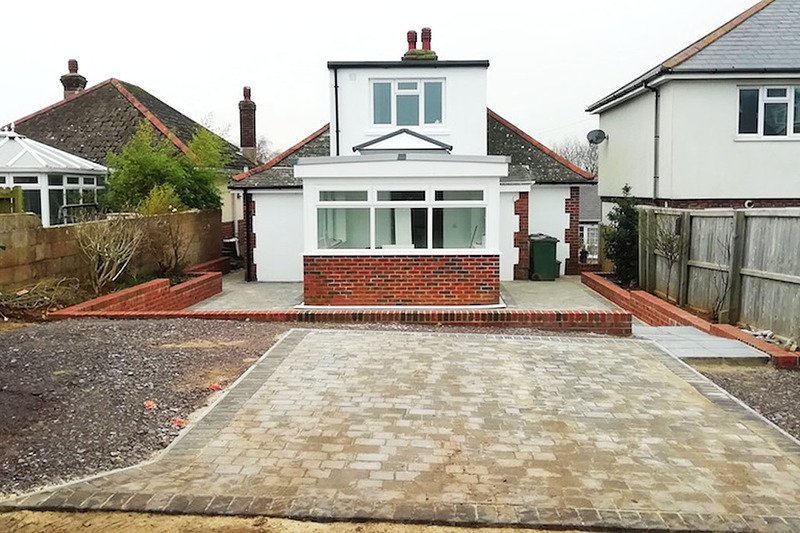 From the very first meeting for a quote, to giving us ideas to give to the architect, advising us about planning law, throughout the build to the completion of the job we found Nigel and his work force a very professional team. 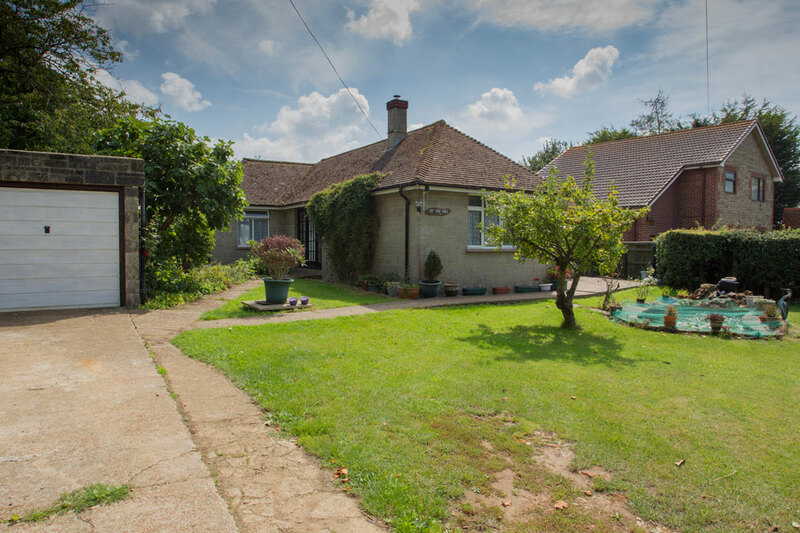 We really appreciated the communication we had with Nigel and the team who kept us informed regularly regarding the next phase of the project, what to expect and who was going to be working on our property, which was quite reassuring. 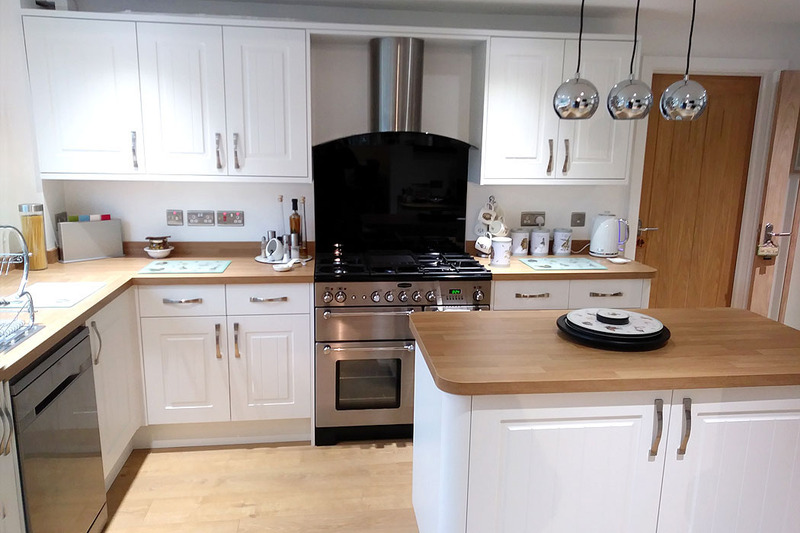 The build is of a good standard and we can not fault the workmanship, timekeeping and reliability of the company. 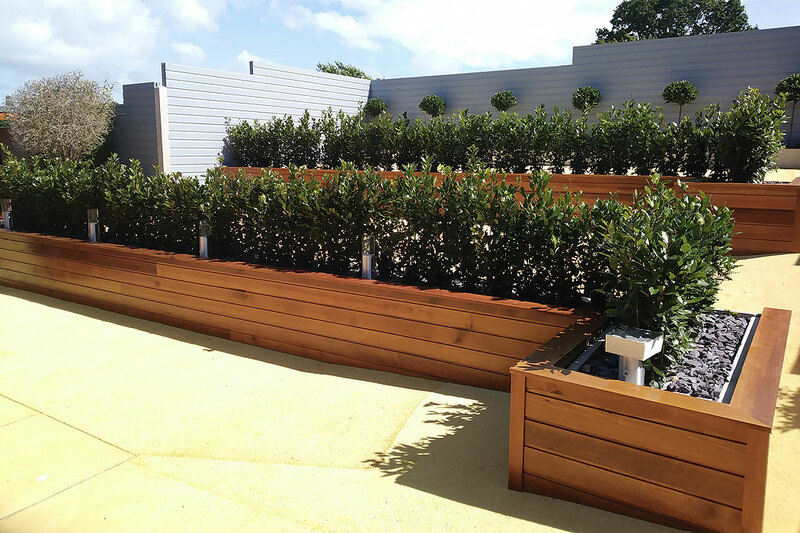 We are very pleased with the finished result and would not hesitate to recommend the services of NJC Construction.